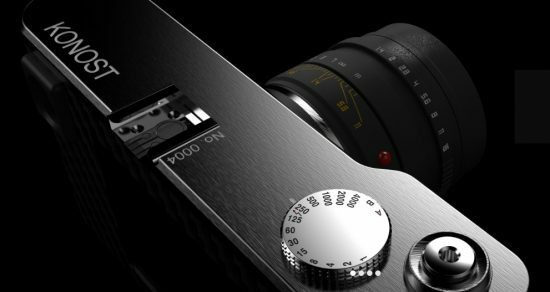 The camera will be released in late 2017 (check also this post and the new FAQ). 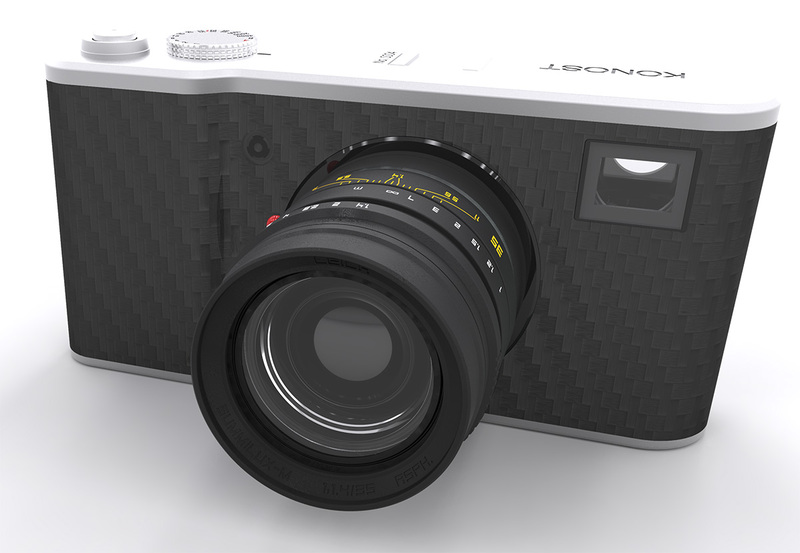 Beta versions of the rangefinder will be available in the first half of 2017. 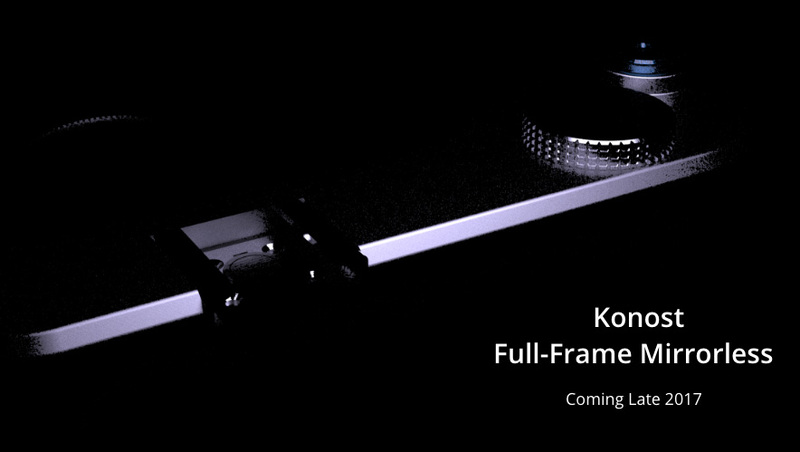 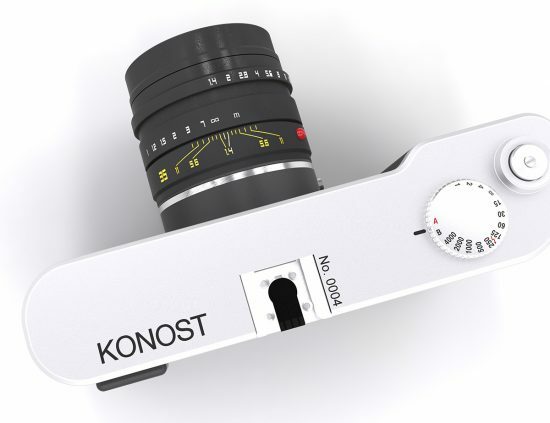 It will have a custom 20/24MP sensor - designed and manufactured specifically for the Konost cameras. 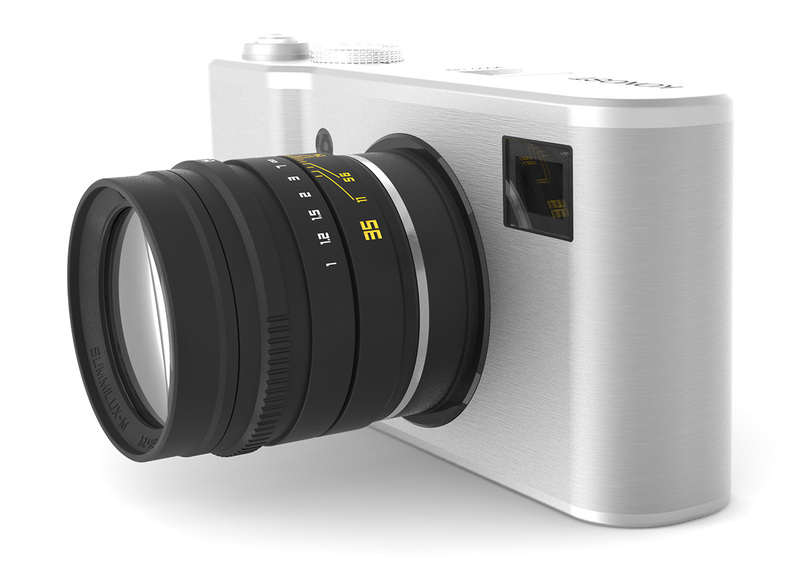 The camera will be available in silver and black with classy aluminum or rugged carbon fiber cover. Compatible with all M-mount lenses. It seems that there will be two different products - a digital rangefinder and a mirrorless model.